OWNER FINANCING! 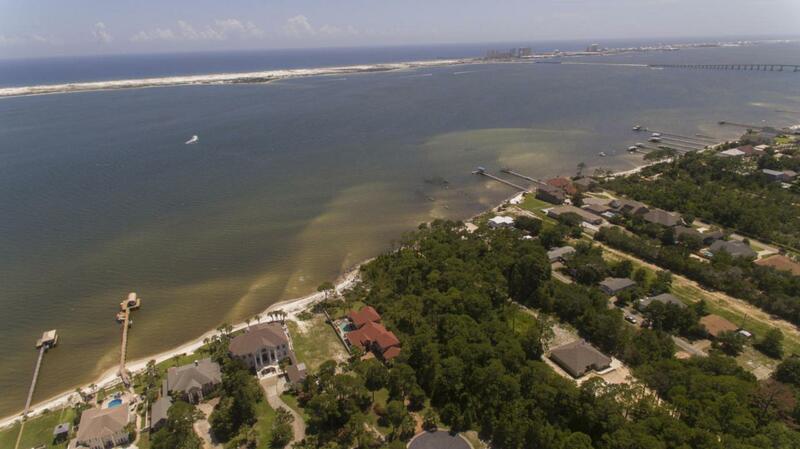 Here's your opportunity to own a Wonderful 1.515-acre Sound-front lot in one of Navarre's most upscale gated subdivisions. Build the home of your dreams in La Fontaine, which has some of the finest amenities Navarre has to offer. Ornate iron gates, a private beach, manicured common areas, and quality, architecturally stunning homes.Survey shows 105 feet of Intracoastal Waterway frontage with the buildable area in desired Zone X. Environmental shows a great deal of buildable area. Lot is at end of a cul-de-sac. Choose any HOA-approved builder with no pre-construction buildout time. Lot has nature preserve feel and overlooks the unbuilt (military) portion of the island. Minutes to Navarre Beach, Hurlburt Field, shopping and schools. This listing is provided courtesy of Exp Realty Llc.